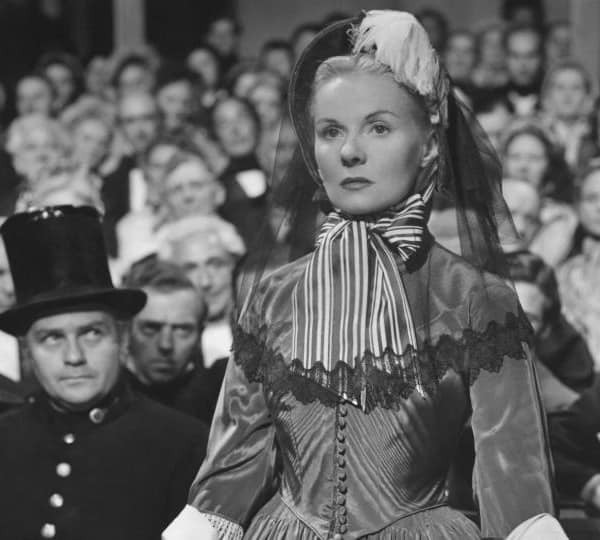 She won an Oscar, an Emmy, and a BAFTA for costume design, and these wins and all her award nominations were for historical costume dramas. 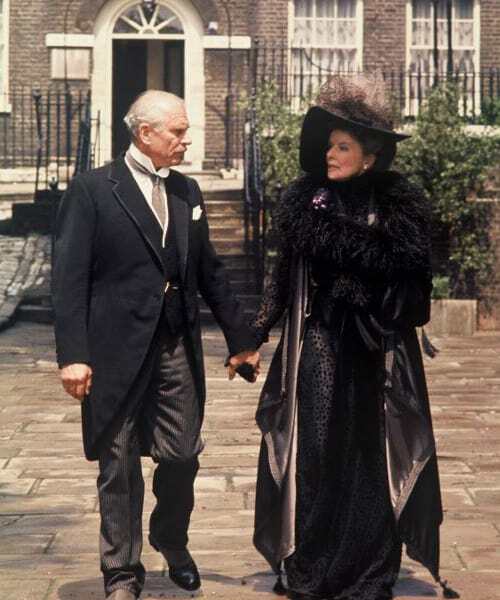 Yet Margaret Furse is one of the lesser-known costume designers in the frock flick world today. 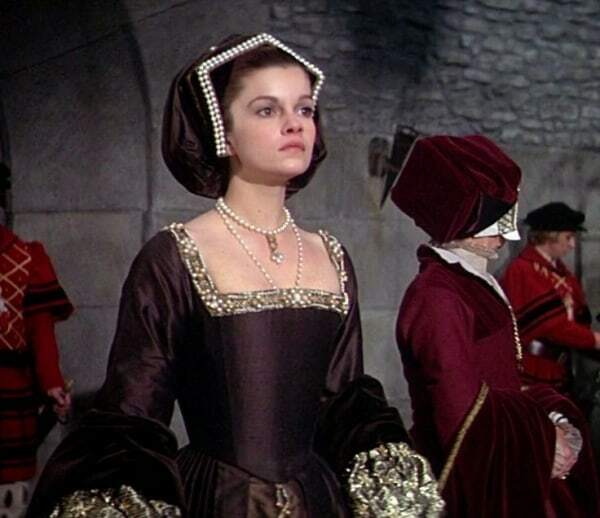 You’ll probably recognize her work though because it’s been hugely influential for the generation of costume designers that came after her in the ’80s and ’90s. 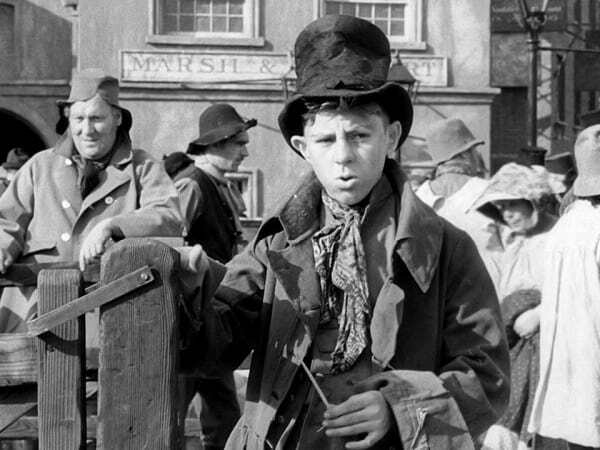 David Lean directed this Dickens classic starring Alec Guinness as Fagin and John Howard Davies as Oliver. 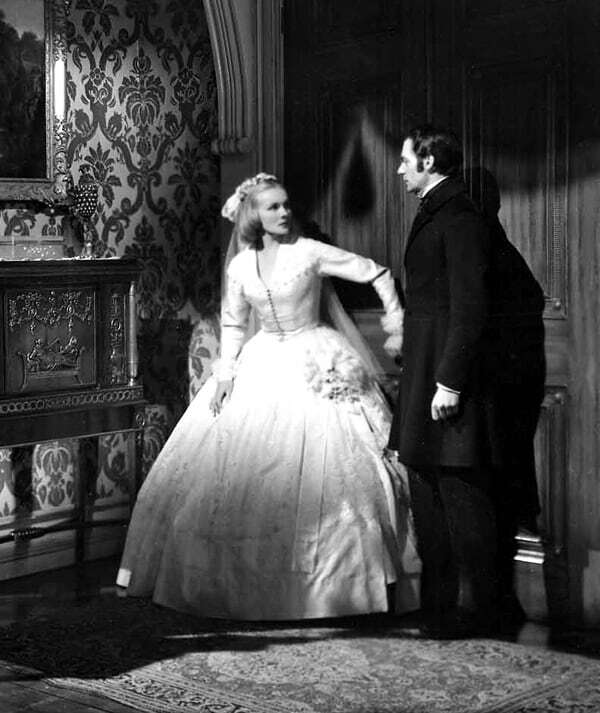 A Victorian melodrama directed by David Lean. Elegant Victorian gowns, oddly 1950s hairstyles. 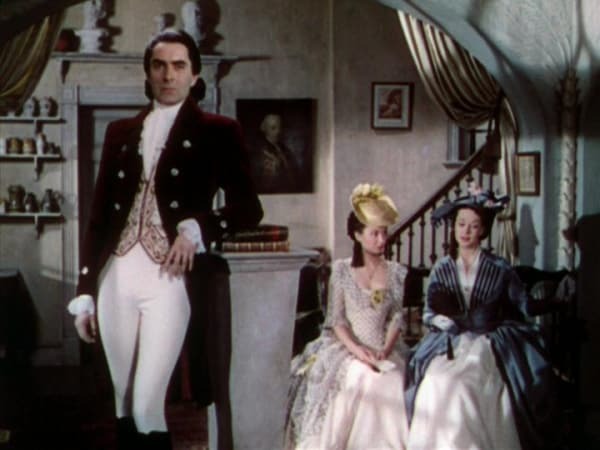 Margaret Furse received her first Oscar nomination for costume design with this film, shared with Edward Stevenson. A modern scientist travels back in time to 1784. 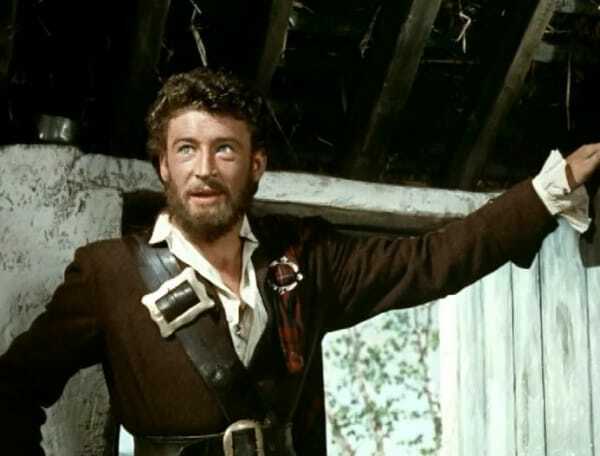 A romantic swashbuckler set sometime in the 1700s. Another Robert Louis Stevenson adventure tale. 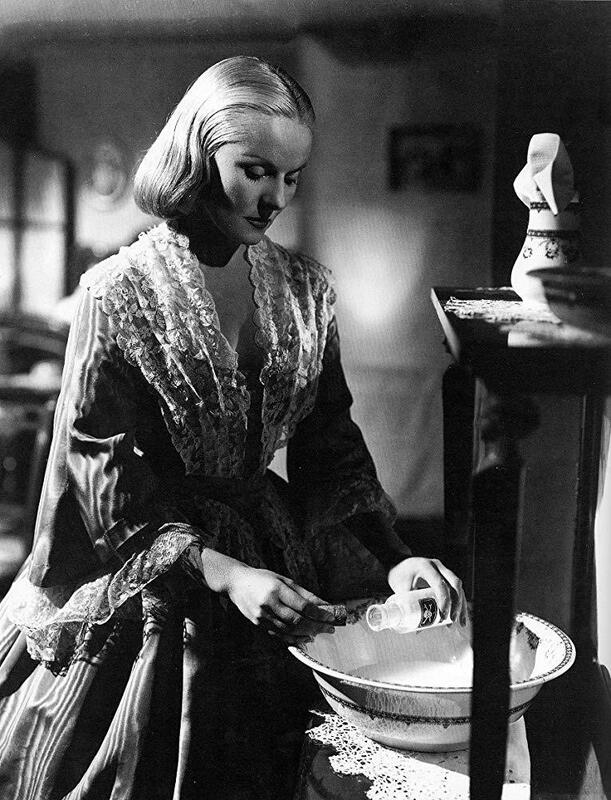 Adapted from D.H. Lawerence’s novel and set in the 1900s. 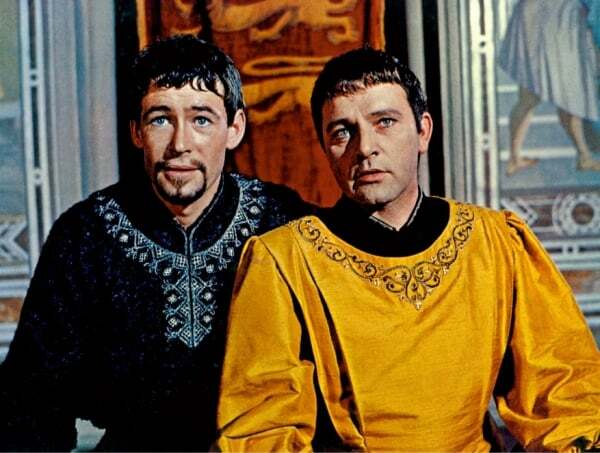 Peter O’Toole & Richard Burton get medieval. 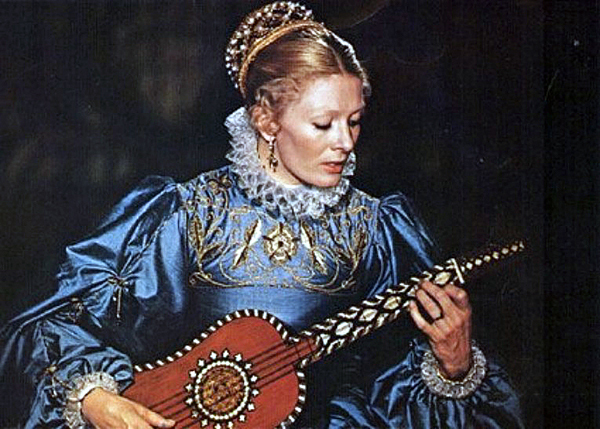 Margaret Furse won a BAFTA for Best British Costume (Colour) with this film and received an Academy Award nomination for a Best Costume Design, Color. This garnered Margaret Furse an Oscar nomination for Best Costume Design. 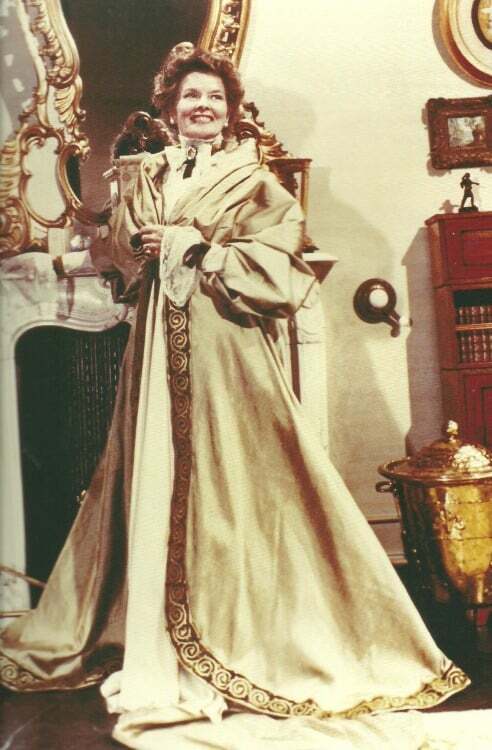 Katharine Hepburn rockin’ a wimple like noboby’s business. 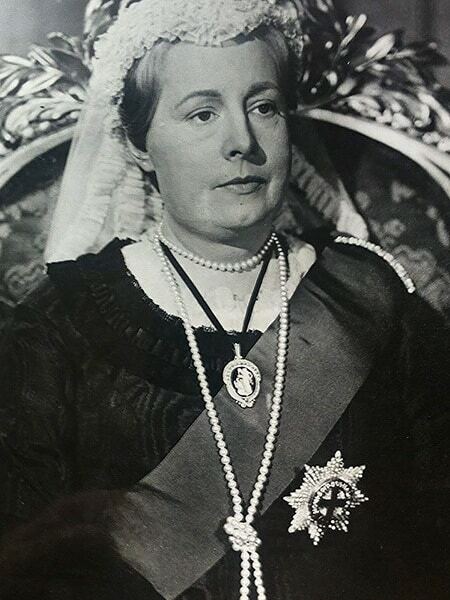 It’s a comedy but she still looks regal. 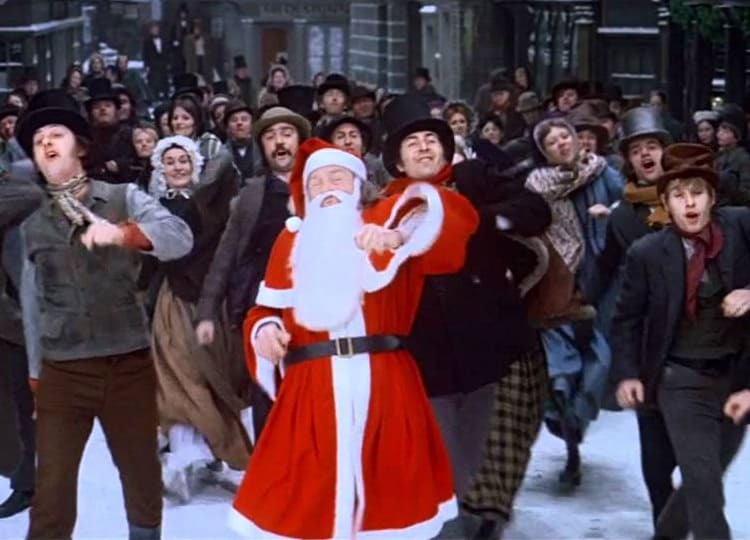 OK, so that’s pretty groovy for the 1820s. Ahh, here comes the one we all love! The fabrics are so rich! 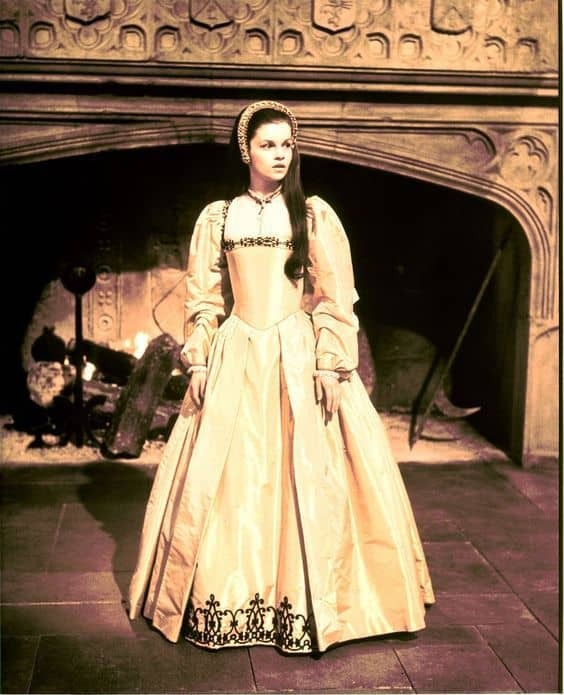 Geneviève Bujold, our one true Anne. 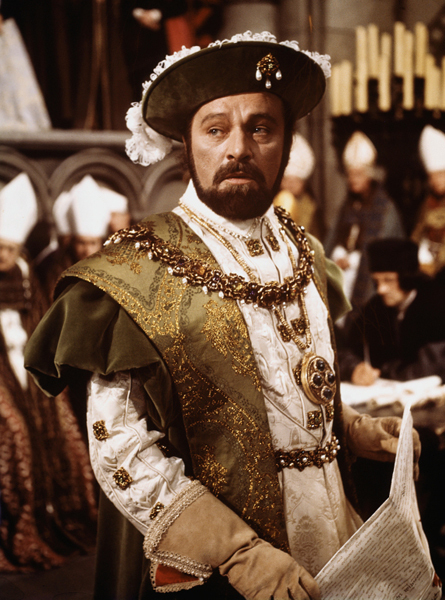 Richard Burton, the Henry we could fall in love with. 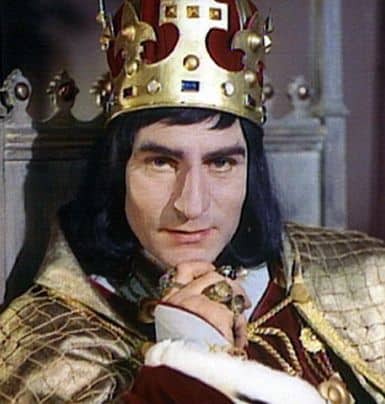 The gowns work quite well, it’s just the headgear that’s the least accurate. These designs finally won Margaret Furse an Academy Award for Costume Design. The Christmas standard as a musical, starring Albert Finney. The Ghost of Christmas Past is both a woman & wears a stunning red 18th-c. gown. Margaret Furse was again nominated for a Best Costume Design Oscar for this movie. 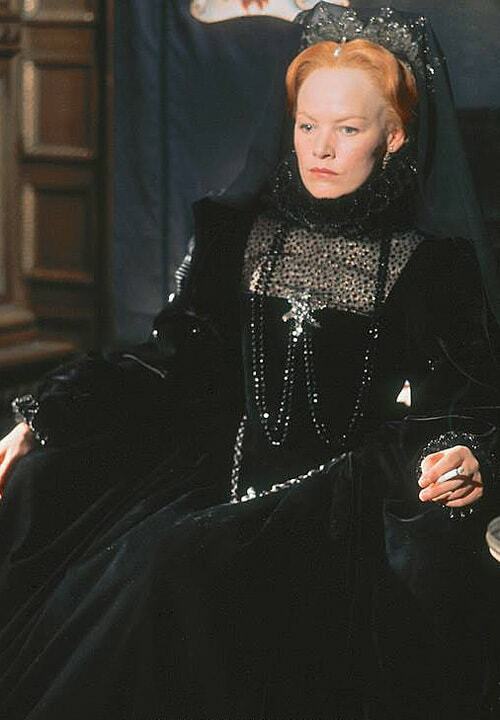 Vanessa Redgrave as the ill-fated queen. 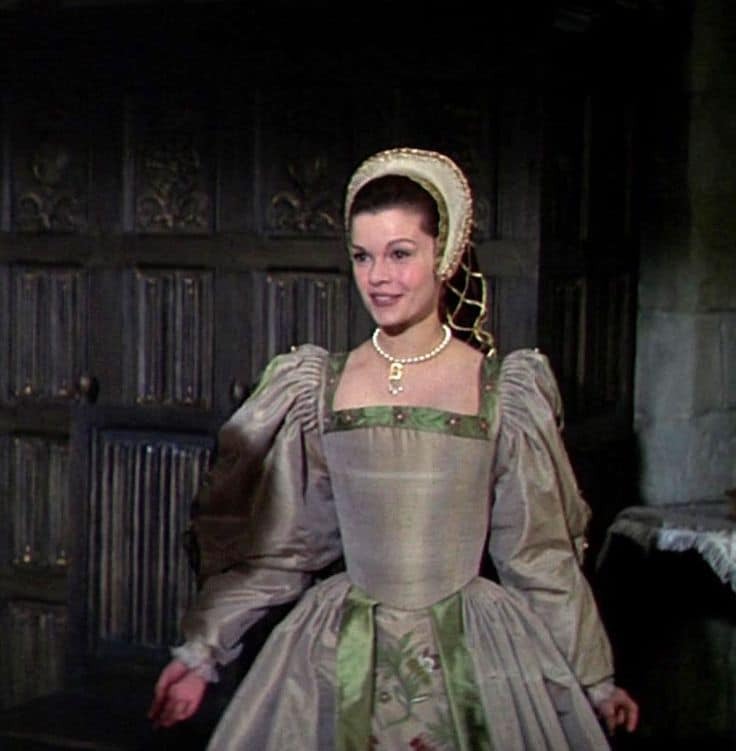 This was Margaret Furse’s final Academy Award nomination for Best Costume Design. Glenda Jackson reprises her TV role as Queen Elizabeth & gets new fabulous gowns. Yeah, yeah, they shouldn’t meet, that’s not the costume designer’s fault. 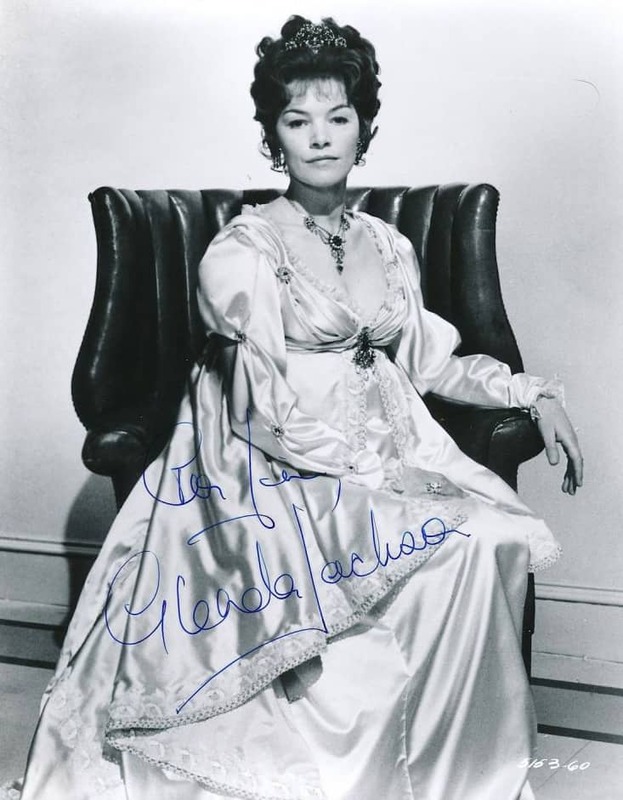 Glenda Jackson as Lady Hamilton in an elegant Regency gown. 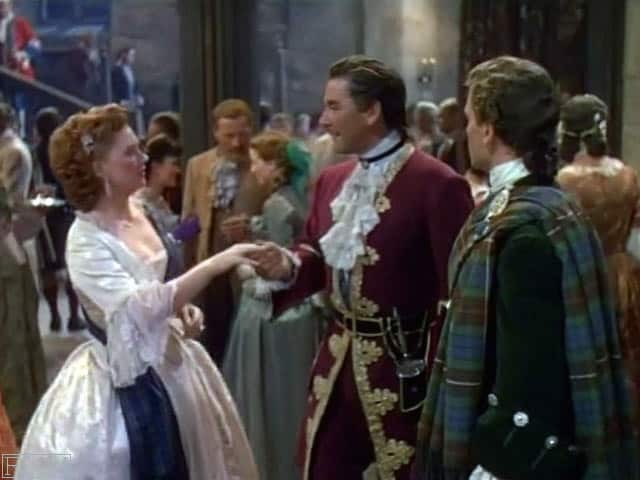 Hepburn & Olivier pair in this TV movie set in the 1910s. 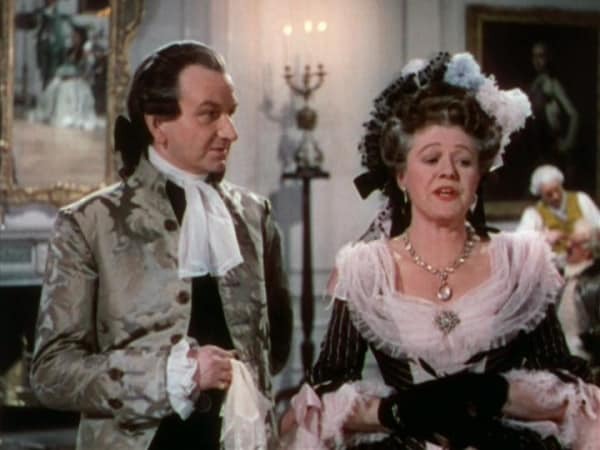 Margaret Furse won a posthumous Emmy for Outstanding Achievement in Costume Design for this work. She died of breast cancer 1974. 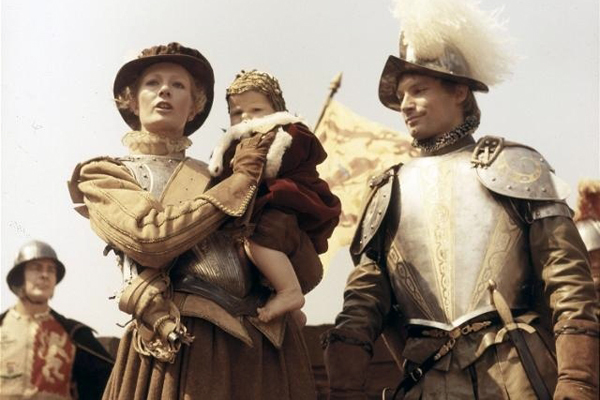 What’s your favorite historical costume movie or TV show designed by Margaret Furse? 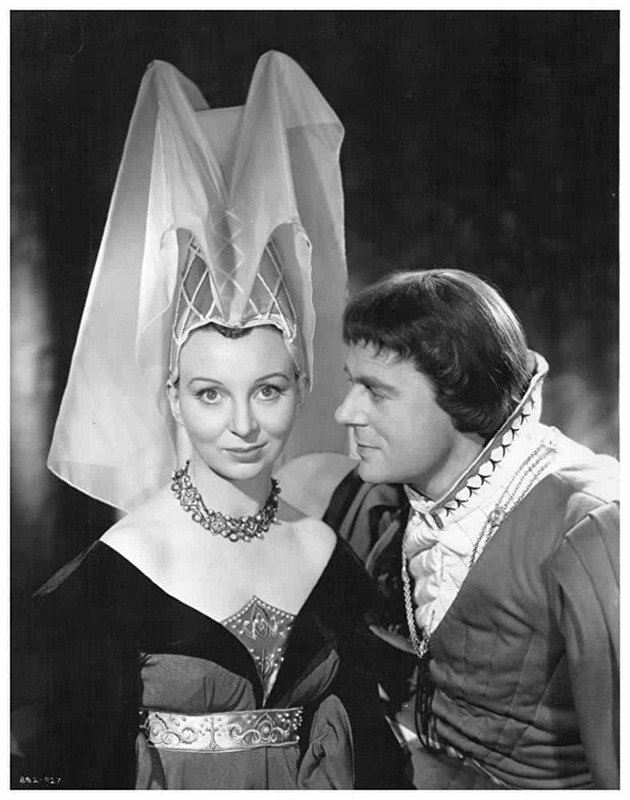 hmm.. couldn’t help but notice that Queen Bess/Glenda has a cigarette in her hand …. 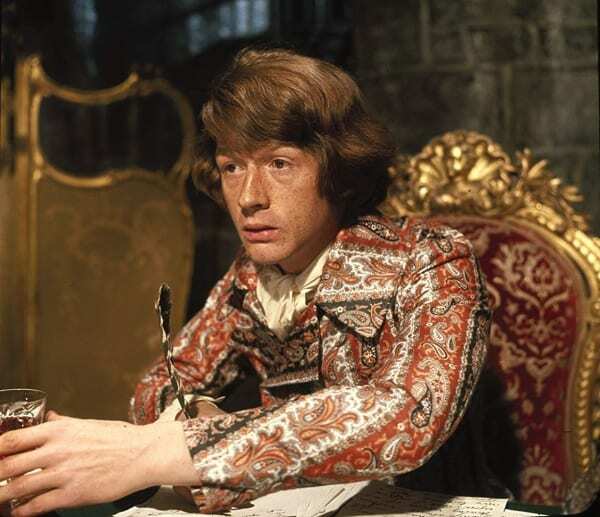 Its behind the scenes – not a still. 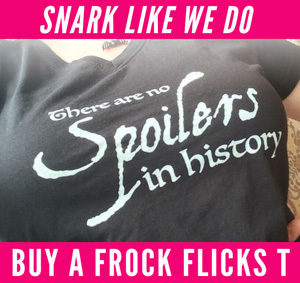 I’ve seen several of these movies. 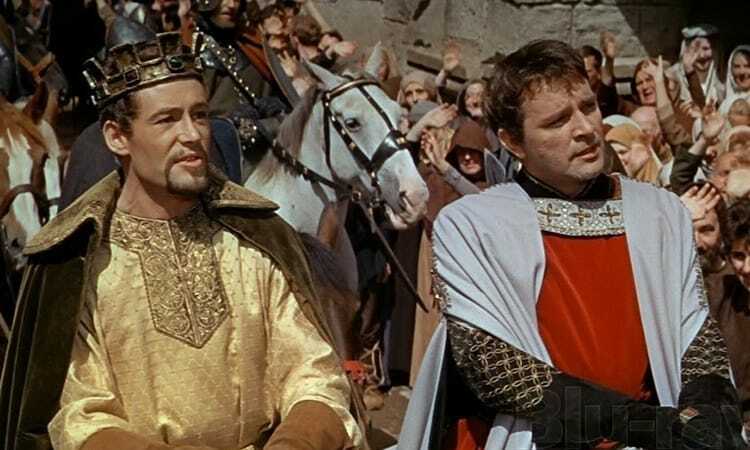 And I loved BECKET and THE LION IN WINTER. But now I need to seriously try to the rest of her work. 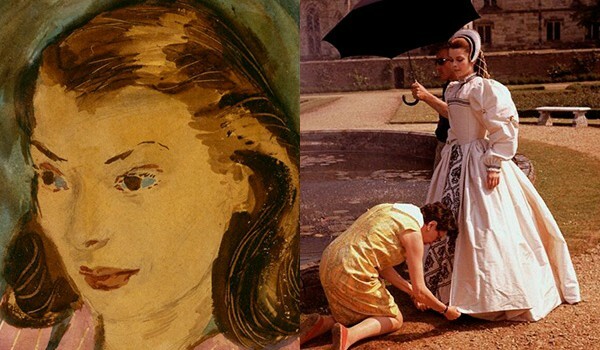 The comment about the 50s hairstyles in Madeline got me thinking…which is worse? 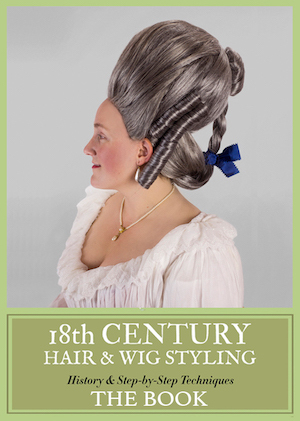 Anachronistic hairstyles or tragic wigs? 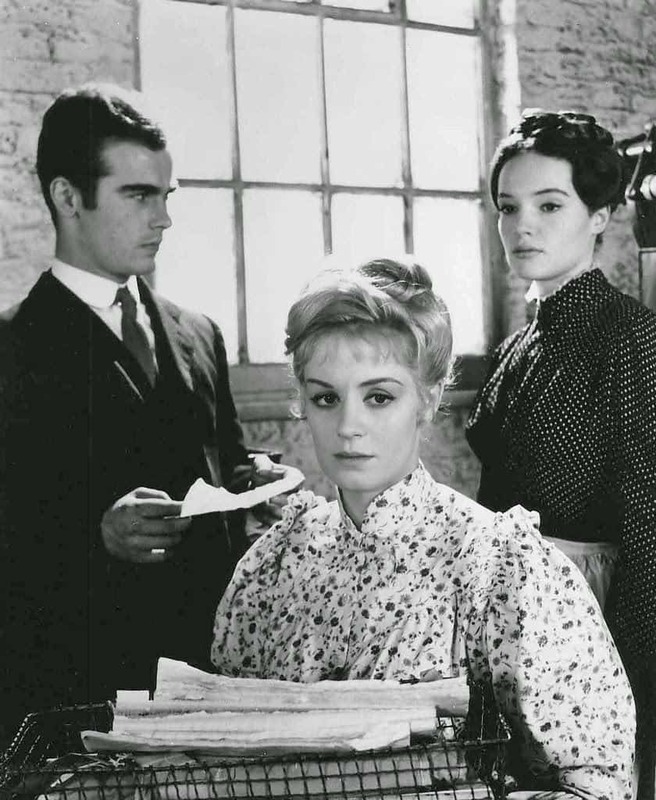 I adore Anne of the Thousand Days and actually can forgive the french hoods – they are way better than 90% of all other “Tudor” films (my only grouch is Anne’s hair is NOT in a centre parting and is frequently loose which is irritating but far less irritating than seeing earrings on women wearing french hoods. 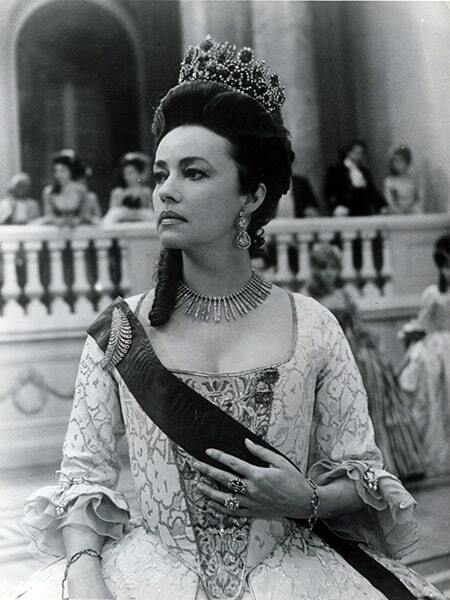 I think only Elizabeth Taylor in her cameo role in that film was wearing earrings). 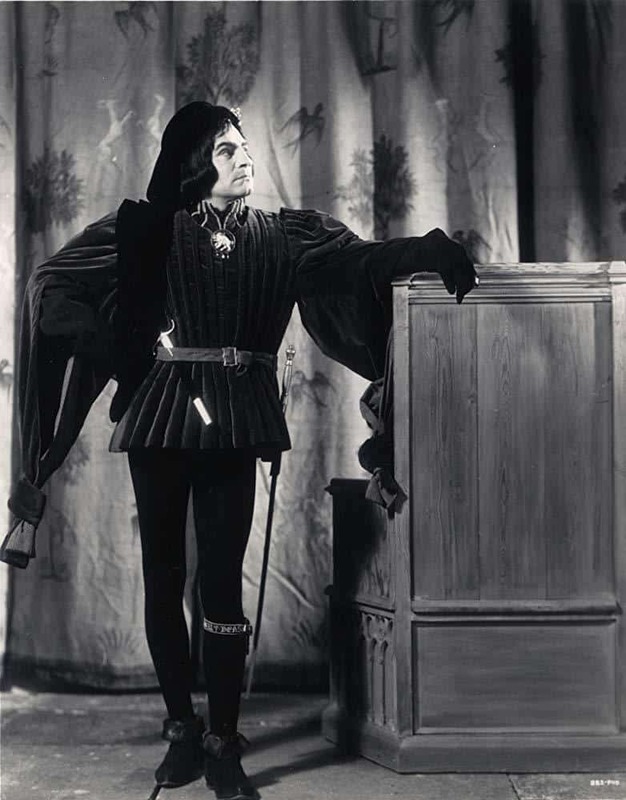 The only production which surpasses AoTD in accuracy on 1530s/40s dresses is the 1995 BBC version of A Prince and the Pauper. 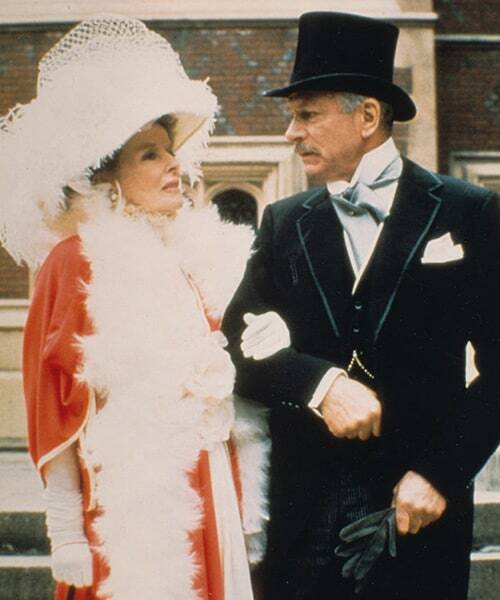 The costumes in that were perfect. 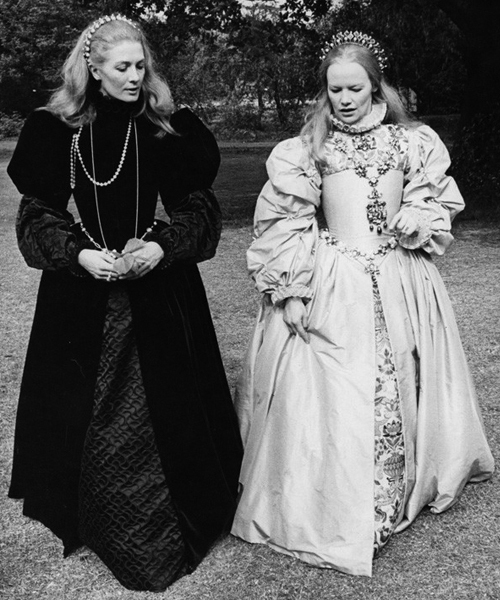 I also love the Mary Queen of Scots costumes too. So gorgeous. 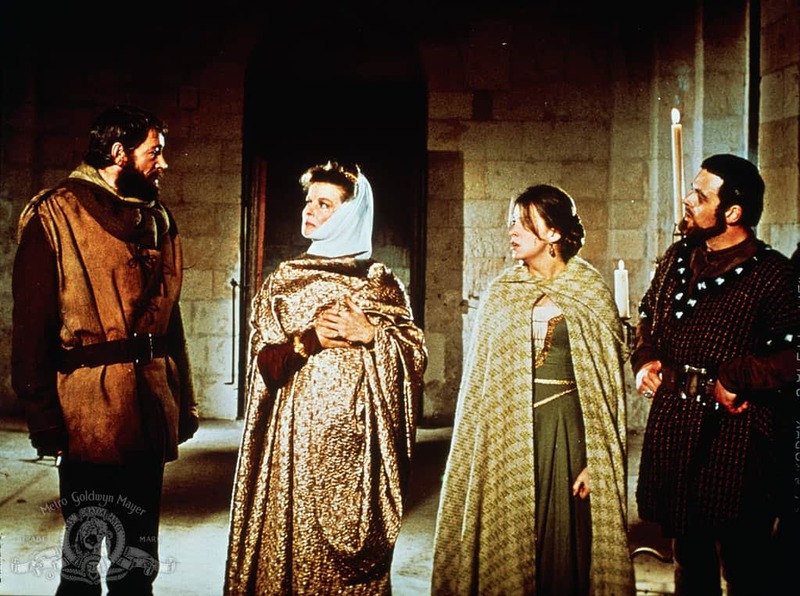 My top favourite is Anne of A Thousand Days despite the play version is told from Anne’s viewpoint while the movie is more Henry-centric. 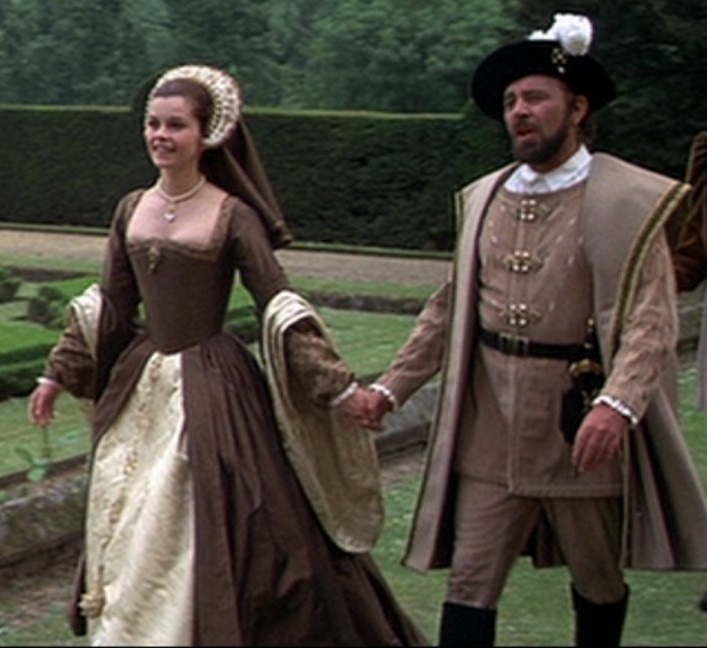 Ms Bujold and Ms Dormer are my favourite Anne Boleyns. My other three favourites are Love Among the Ruins, Lion in Winter and Mary Queen of Scots with both incomparables Jackson and Redgrave. 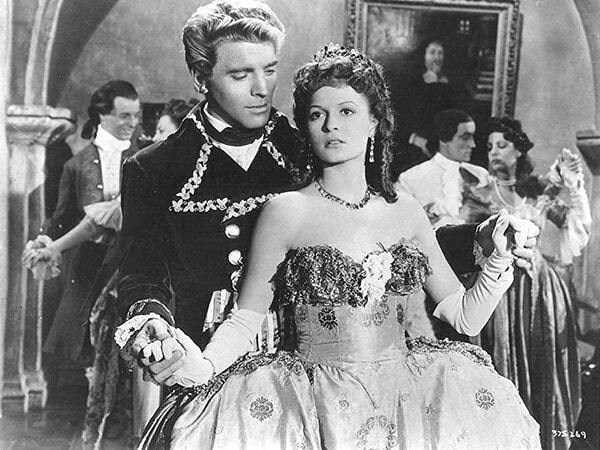 I’ve always loved when costumer designers put characters in strapless dresses before the 20th century! Scrooge! 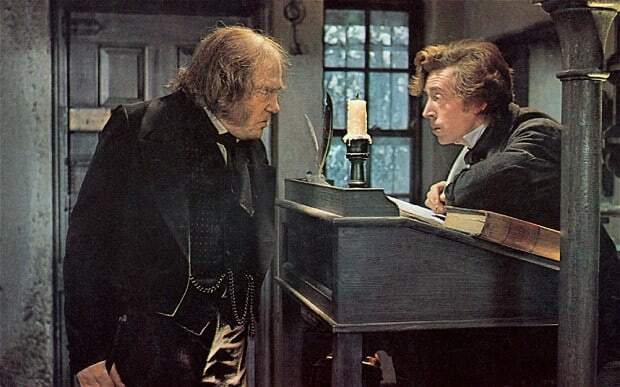 One of my favorite adaptations of “A Christmas Carol.” I don’t even care that the flashback scenes are so heavily 1970s more than 1810s-1820s. 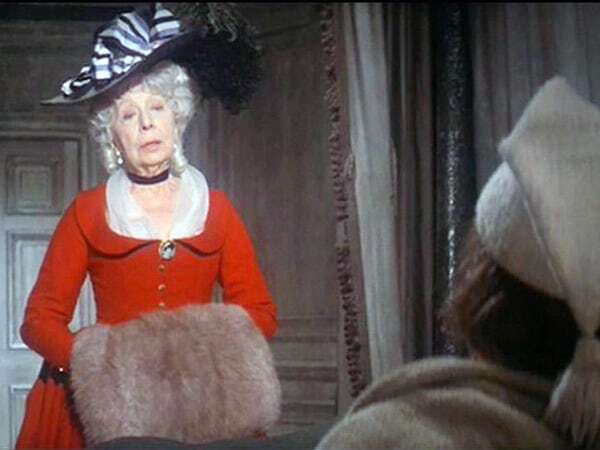 Dame Edith Evans in that red late-1700s gown is SO impressive.